Since 2005, Baal Dan has sponsored 2 children through CAISS – Roselin and RayAllen – both of whom were able to go from Class 1-10 thanks to our support and sponsorship. In 2016 we started sponsoring two more little ones just starting school. 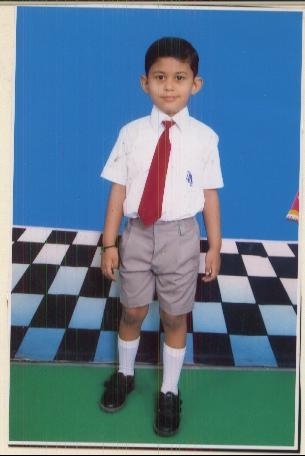 Jason David is in Grade 2 at Don Bosco School in Liluah, India. His father Lawrence works as a counter salesman in a nearby shop. Though he works very hard, he does not earn enough to pay for Jason’s school admission fees, which add up to more than 4 months’ salary. Jason is a bright and promising student. 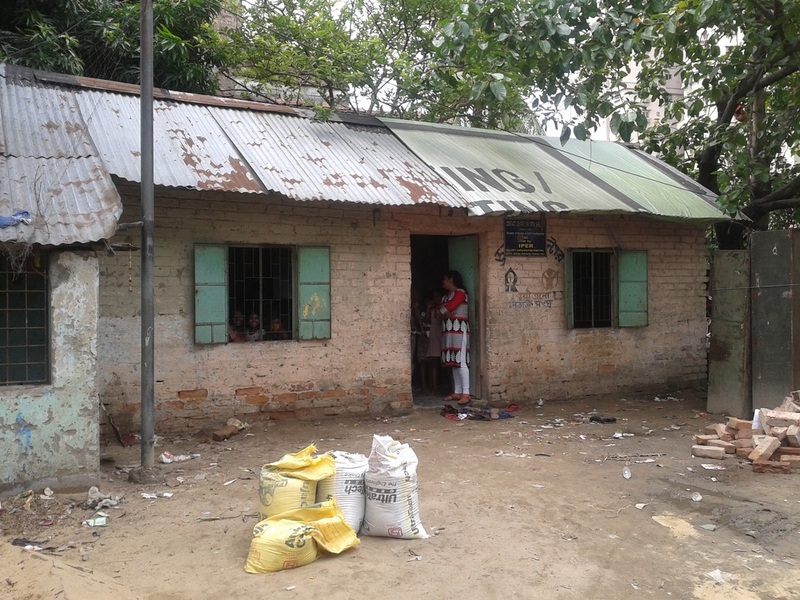 He lives in one of the far-flung slums of Howrah with his relatives. Together, the family of 12 lives in one room, sharing one toilet and outdoor cooking space. 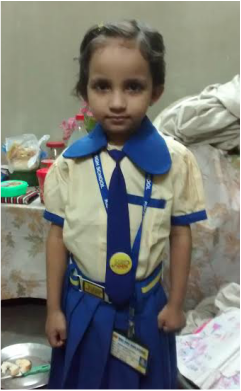 Seanna Paul is in Grade 2 at Kidz Own High School in Kolkata, India. Her father Jason works catering parties, while her mother is a homemaker caring for several children. Seanna’s family lives in extreme poverty. Without this grant, Seanna’s family will likely not be able to keep her well fed and in school. IPER has served impoverished women and children since 1971. Its mission is to provide all-around development to underprivileged women and children irrespective of caste, creed, or social/economic standing. It focuses on education, health care, nutritional supplementation, and protection from abuse and violence. The majority of the children served by IPER fall between the third and tenth percentile for both height and weight and are severely malnourished. IPER operates multiple small drop-in centers that provide children with a snack, social services, and a break from the midday sun. These centers draw several children daily. Because of budget restraints, on most days the only food that is available for each child is a packet of biscuits. The centers are well maintained but lack proper plumbing. In lieu of toilets, children must use a bucket while at the centers for their restroom needs. With the help of this Food Mission grant, IPER will be able to install toilets in some drop-in centers. And instead of a packet of biscuits, it will be able to offer full, nutritional meals to the children on a daily basis for the next three years. The National Federation of the Blind, Maharashtra (NFBM) founded the Jagriti School For Blind Girls in 1989 as a school for the blind and managed and run by the blind. 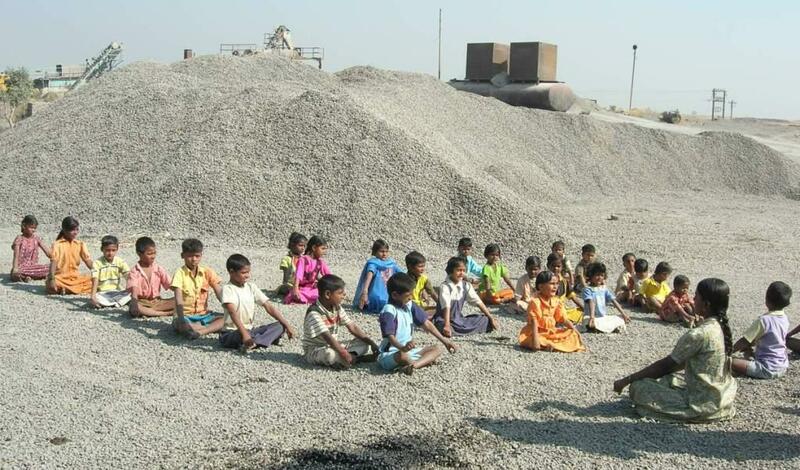 The school provides education from Grades 1-10 for 140 girls from rural areas of India. Food, shelter, education, vocational training and medication assistance are all free of charge to the students. They strive to teach the girls to become self-reliant. 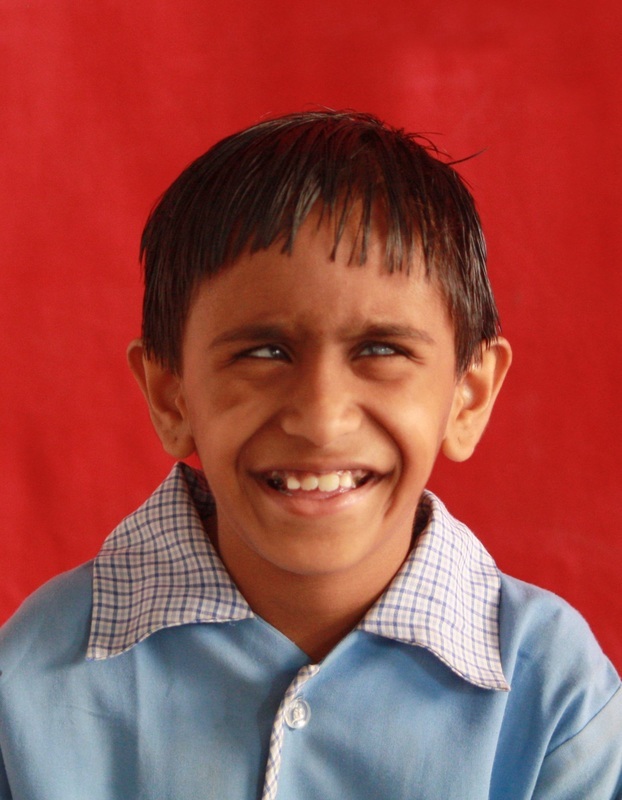 Not only was the school developed for the blind, it is also managed and run by the blind. The Executive Director, Ms. Sakina Bedi is also herself blind. The school has become a model for excellence as year after year boast impressive success rates on board exams, rivaling those of normal schools. 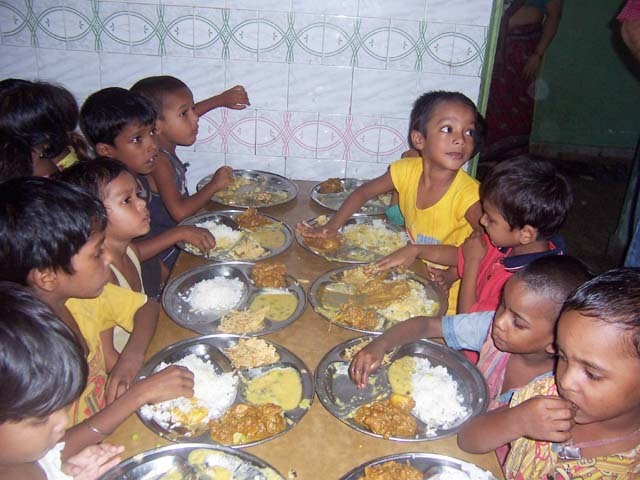 With the help of this Food Mission grant the 105 special needs children that live at Jagriti will be given three nutritious meals each day for the next three years which makes a big difference for their quality of life and for this modest but hardworking organization to meet its ongoing needs. Santulan was founded in 1997 to reduce the poverty and marginalization of migrant workers in the stone quarry sector. Presently, the organization works is in the states of Maharashtra and Uttar Pradesh. Santulan is actively working in Maharashtra and Uttar Pradesh with children, women, workers and unskilled youth. Santulan is focused on migrant informal sector children, women, youth and workers in stone quarry sectors – mostly migrant landless, homeless families affected by famines, draught and earthquake, as well as marginalized farmers. Santulan provides education and a residential school for these children as well as programs that help with clean water, vocational skills training and women’s empowerment groups. With the help of this Food Mission grant 50 children will be given three nutritious meals each day, which makes a big difference for their quality of life. 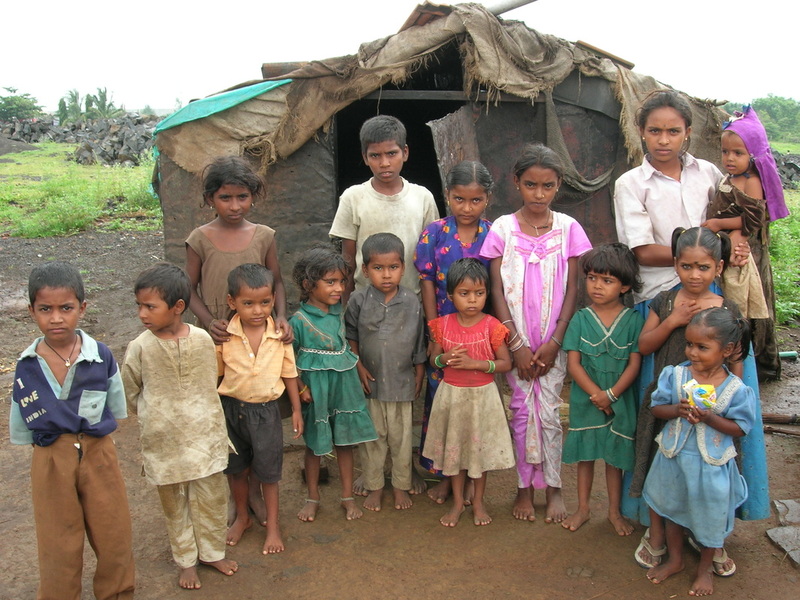 They come from one of the most marginalized and poverty-stricken populations in India.